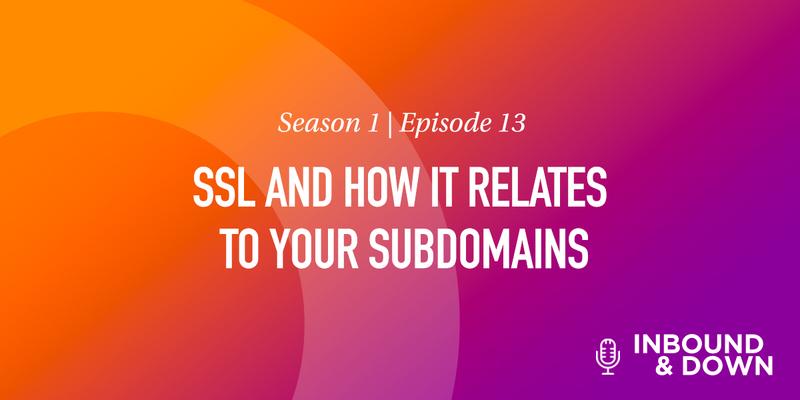 On this episode of 'Inbound & Down,' co-hosts Jon Sasala and Danielle Esposito of Morey Creative discuss (and get a little emotional about) SSL. Learn what it is, what it does, why it's so important, and how it can affect your tracking as a HubSpot user. What is SSL? SSL stands for secure socket layer, and it creates an encrypted connection between your web server and your visitors' web browsers. This ensures all data passed between the web server and browsers remain private and secure. So, your visitors are protected, and their information isn't being tracked. SSL is also great for the security of your site and for your SEO rankings. SSL is one of the basic ranking factors Google takes into consideration, so, you have an easier chance of ranking higher if your site is secure. 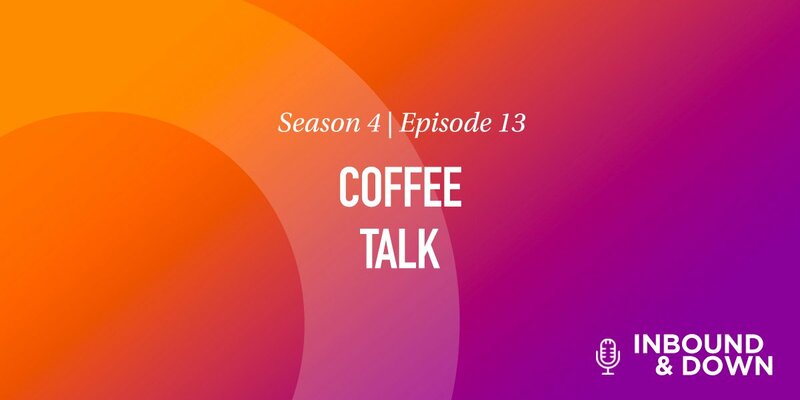 Now that the basics are out of the way, let's talk HubSpot. We were already paying for SSL for the core site, so why would we pay (way more) for SSL on HubSpot for our subdomains? We just didn't think it was necessary. We were wrong. We learned that when the traffic to our site went from the SSL core domain side to the non-SSL HubSpot side, it was seriously affecting our tracking analytics. "So, someone might come to your site and visit one page on the core site, and then five pages on the [subdomain] HubSpot side," EXPLAINS jon sasala, creative director AT MOREY Creative. "It'll look like it has two different sessions, and the first session only had one visit. That looks like a bounce. it's going to drive up your bounce rate artificially, drive up your sessions artificially. 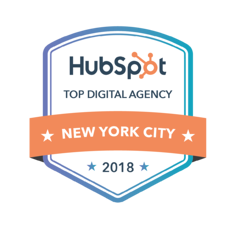 "The other factor is that it loses the referring factor," continues Jon, "meaning that HubSpot will look at it and potentially say, 'I don't know where they came from, so they must have typed it incorrectly.' 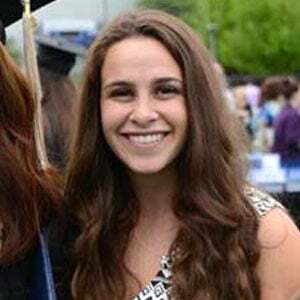 so now it's a contact that gets added to your database, and it looks—not like organic, not like email, not like a referral, but like a direct contact." 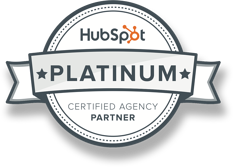 Luckily, within the next three months to a year, HubSpot will be rolling out SSL for free for anyone who hosts a site on HubSpot. Victory! SSL your core site and subdomains.